The Old City of Salamanca is situated in the Salamanca Province, Spain. The city is located on the top of a mountain next to the Tormes River which can be crossed by a bridge measuring 150 meters long with 26 arches where 15 arches were built in the Roman period and the remaining arches were built in the 16th century. The City was founded by Vacceos before the Roman era. The Romans occupied the city and was later ruled by the Moors up to the 11th century. The city prospered in the 13th century during the reign of the Emperor Alfonso IX. 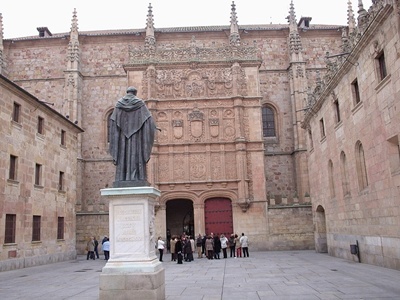 He built the University of Salamanca which is one of Europe’s prestigious academies. Salamanca is one of Europe’s impressive Renaissance cities. 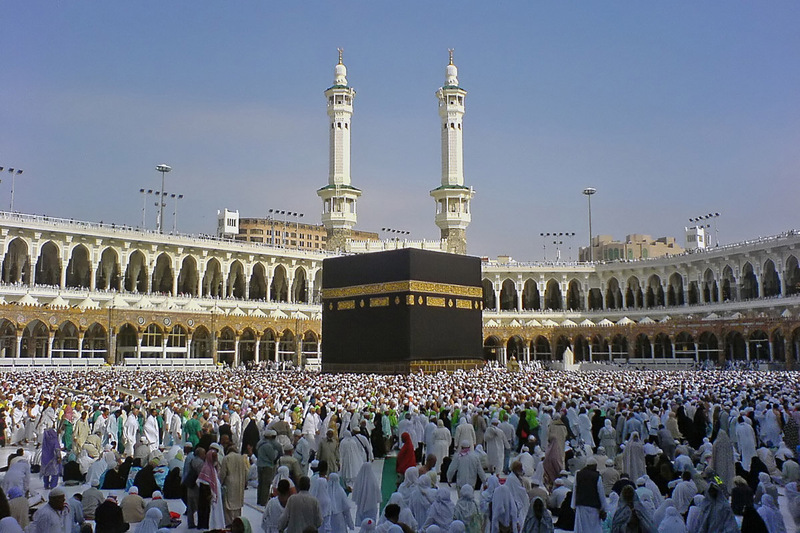 The city features a number of sandstone buildings that emit a golden glow. Because of this feature Salamanca has been labeled “the golden city”. The Plaza Mayor is one of the major attractions in the city. It was built in the 18th century and is considered as one of Europe’s best squares. At the time of its construction it was the main site for bullfights and has a seating capacity of 20,000. In the present day the Plaza Mayor is an administrative building with a number of offices, shops and restaurants. The University of Salamanca is one of the important architectural feats in the city. The university building was built by the Emperor Alfonso IX in the year 1218. It is also Spain’s oldest university and has about 36,000 students.